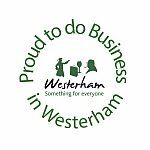 Our wonderful fully secure 4 acre daycare centre is nestled on the Westerham/Limpsfield borders where your dog can run to their hearts content in a safe, secure and fun environment. 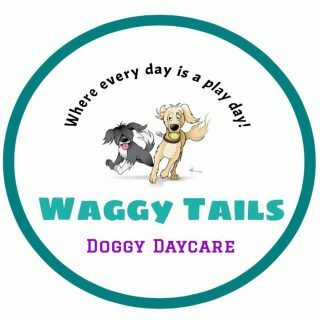 We have woods to explore, pools, agility equipment, obstacles, toys and much, much more! 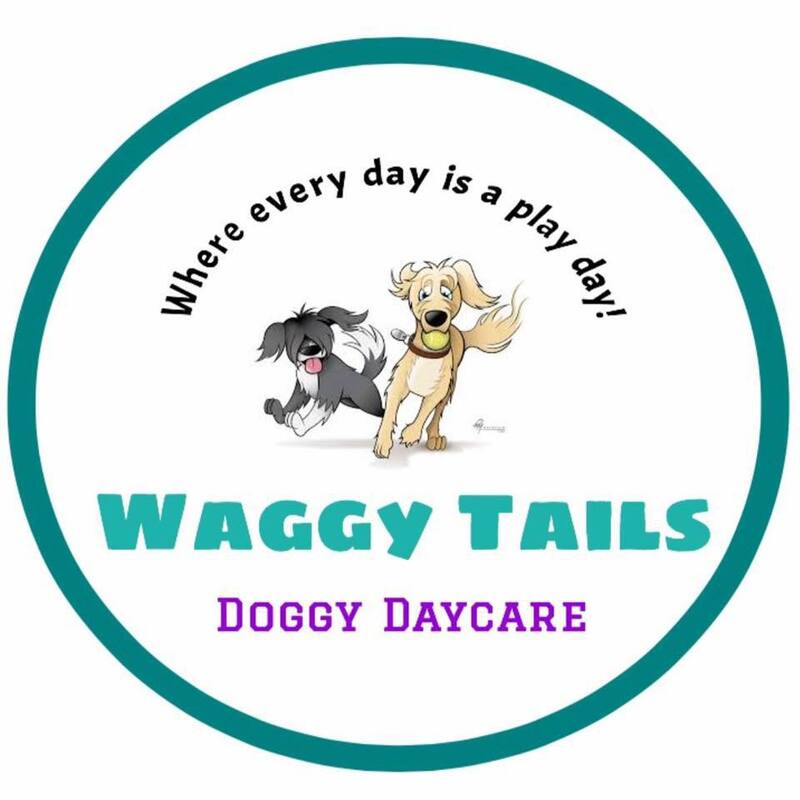 Waggy tails is run by Natalie and her experienced dedicated team, give us a call to book your free session now!